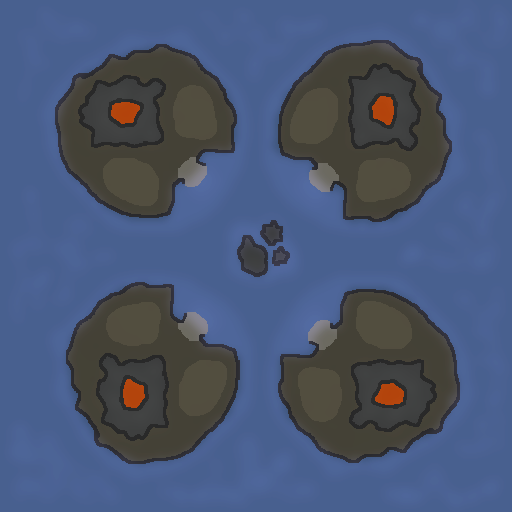 Simple medium sized symetrical 4 Player Skirmish map featuring volcanic islands connected by bridges and small beaches. 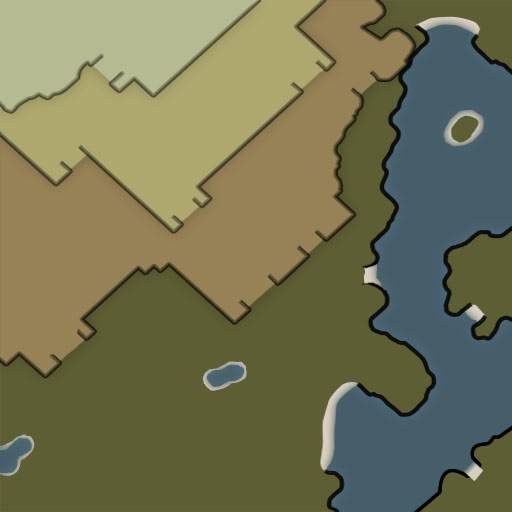 Each isle contains enough space for large base epansion and features 2 ore nodes and 2 oil derelics per side (2 sides per island). Ocean area has also additional nodes and oil delerics aswell some tech Dry Docks for additional naval expansion. 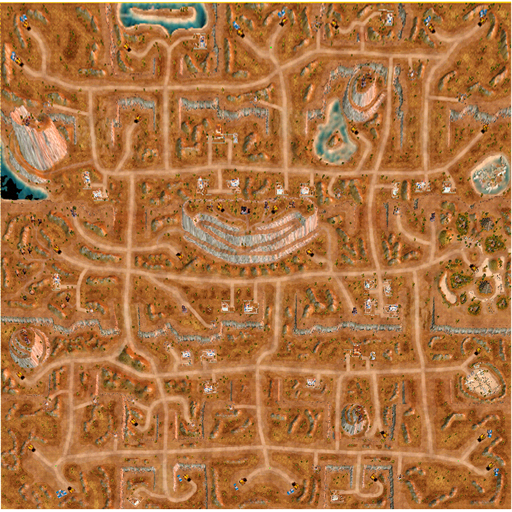 Uhud Battlefield is a map which has been designed as a 3v3 Ground war, but much fun can be had by playing various combinations, or against the AI. Each player will start the game with 2 main Ore Nodes with plenty of choice for expansion to the many isolated extra nodes positioned around the map. All the major areas on the map have expansion support. 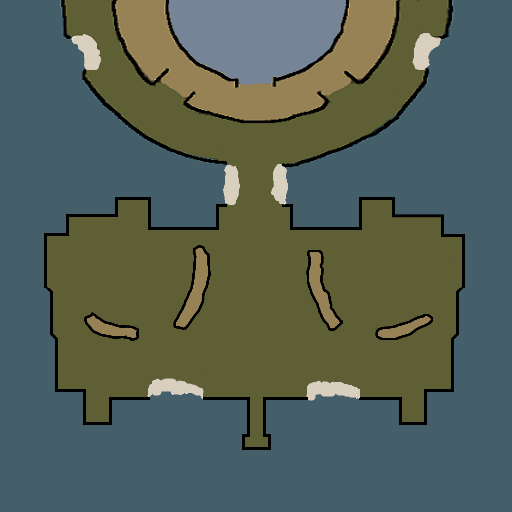 Key areas of capture will be the Observation Stations in the Civilian region, at the centre of the map and the local Lookout stations, near the player starting positions. There are many choke points created by the hills and irregular terrain. 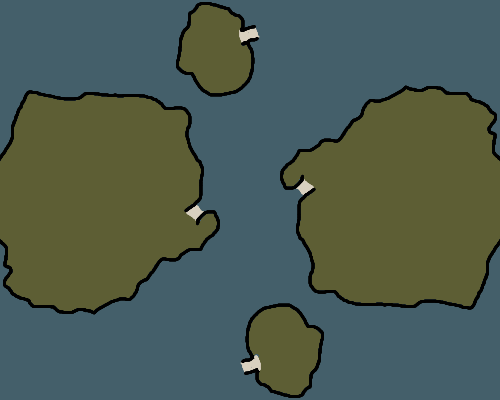 There is very little water in this map, so you will need to build and prepare your army for a land battle as Naval Yard production is disabled. Turkish: Bu harita 3vs3 kara savaşı olarak tasarlanmıştır. harita 3 bölüm olarak düşünürsek (ana bölge, ara bölge ve orta bölge). ana bölgede her oyuncuya 2 orenode bulunmaktadır. her ana bölgeye yakın extra orenode destek olarak eklenmiştir. ayrıca karşı takımı görebilmek için her iki ara bölgeye iki tepe yapılmıştır. her tepede oilderrik ve observation post eklenmiştir. orta bölgede 4x observation post ve 4x orenode bulunmaktadır. orta bölgede bulunan tepe zirvesinde ise garage tech structure, observation post, 2x oilderrik ve 2x orenode bulunmaktadır. kara ve havadan saldrıları etkisiz hale getirebilmek için ise ara ve orta bölgelere sivil binalar yerleştirilmiştir. 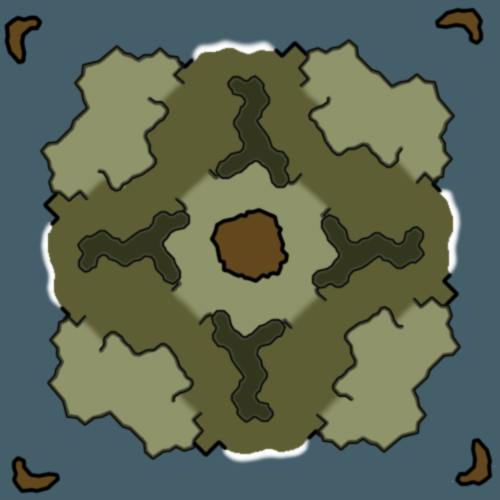 Portress is a 6 player map based on our previous work, Siege of the White City (Which is a 8 player map for Kane's Wrath). The preferred game format is a 2v4 defender vs attacker game. The 2 defenders will be located at the north of the map, and will have access to extra defense structures and refineries. 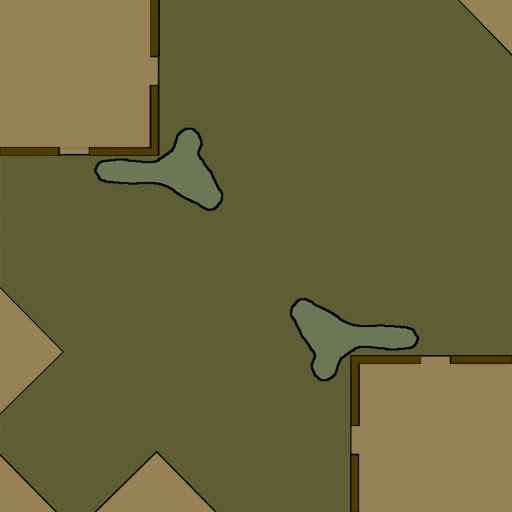 A 4 player battle map on a Easter island. 5 Orenodes for each player. 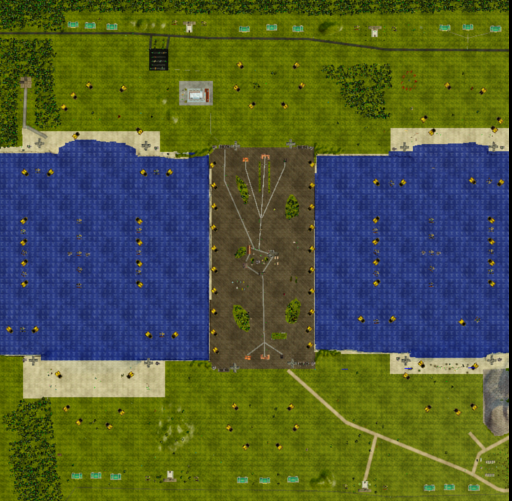 This is a 2v2 map that has two oil derricks, six ore mines and one observation post. The map is well balanced, and pretty detailed. This map is symmetrical and balanced with a lot of money available. Two spawn islands, both have two Ore Nodes. 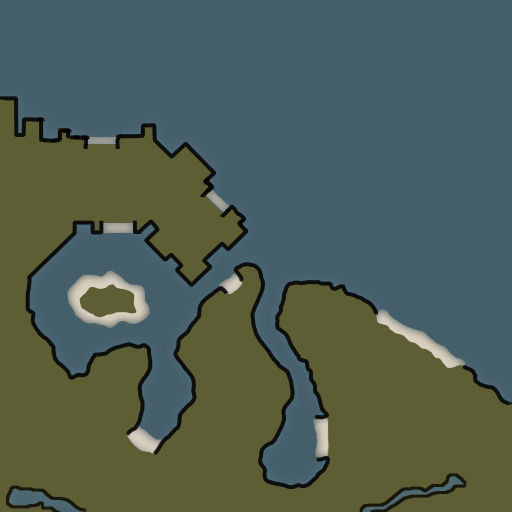 Two smaller islands, both have two Ore Nodes, two Oil Derricks and one Observation Post. Two more Oil Derricks and two Ore nodes at sea. Thank you all for downloading!